Harbor supports a broad array of categories – each with the full support of a dedicated Category Manager who specializes in the unique needs and opportunities of their respective category. These category experts are constantly studying consumer trends to uncover new products that support our customers’ growth and profit objectives. 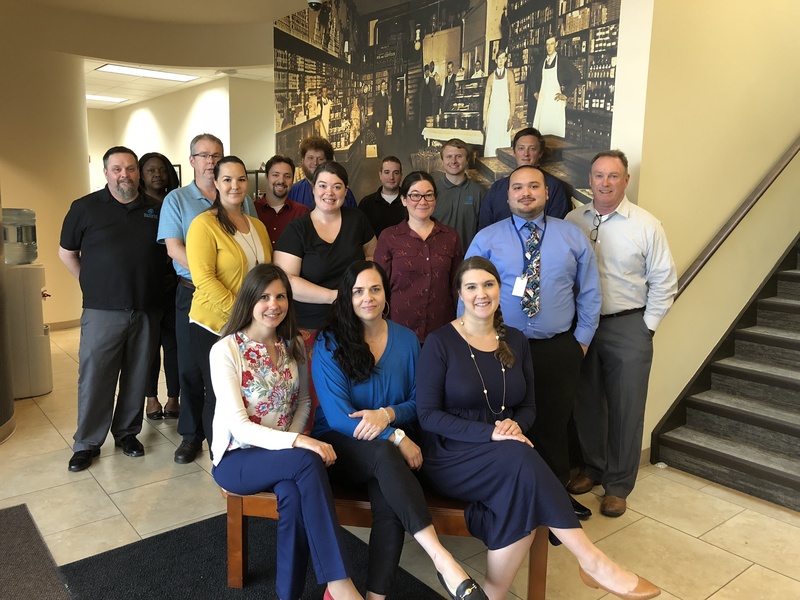 Several times a year, we host strategic category planning sessions that blend expertise from our leading vendors, data from independent sources such as IRI or AC Neilson, and input from multiple customers to develop innovative merchandising options to drive growth across each category. Harbor uses Shelf Logic space planning software to provide graphical representations of each shelf, helping customers to see the logic of how products work together. We collaborate directly with both national and regional vendor partners to develop unique product sets that are exclusive to the Northwest. Harbor Category Managers possess broad expertise across all product categories our customers rely on to be successful.